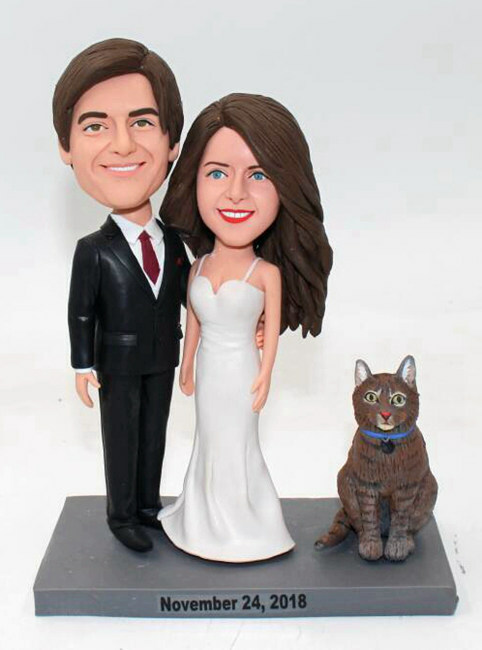 Thank you so much,the cake topper arrived in time and everybody thought it was great. It's amazing! We are very happy and very grateful that you could make this happen in such a short time (Rush order, we got it 5 days after our order! ).